This winch is a part of Ingersoll-Rand’s Force 5 (i) series of winches. Featuring heavy duty piston motors, internal gear boxes and automatic “wet” disc brakes these winches come in a variety of configurations to suit particular applications. 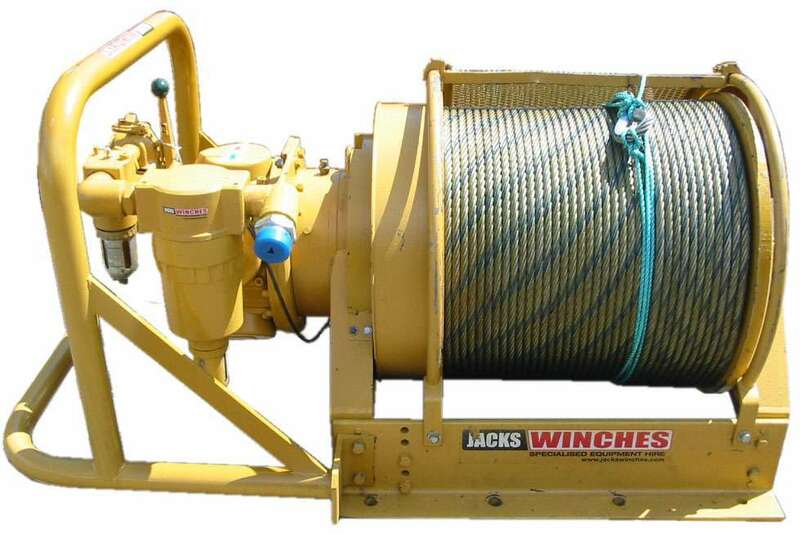 FA series winches denote their numbers as top layer rated line pull (Lift Rating).